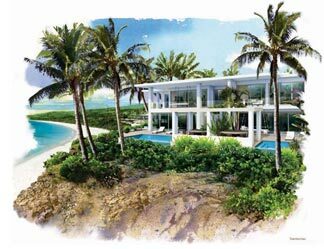 One year ago, we lost the old Cocoloba Resort to Viceroy Anguilla's sales pavilion. Now, we've lost that too. Viceroy's team of exuberant, energetic developers and builders are constantly moving forward! Caribbean villas and land are in high demand these days, and even Viceroy's units, at millions of dollars a piece, are going, going, gone! Naturally, for prices a mile high, Viceroy won't simply be a cluster of Caribbean villas. No, it will be a community of its own with a bar and grill, spa and fitness center, tennis courts, and many different styles of homes. If that's not luxury, then I don't know what is! But of course that is all pixels and paper at the moment. 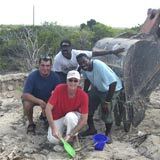 While we were on Anguilla this past March, we met Guy, a Viceroy developer, and wow! Did he ever show us what's been going on at the actual construction site. They have demolished every villa, every door frame, every anthill! It's as flat as a pancake. Even the sales pavilion that once stood on the crisp point staring out to sea, has vanished. 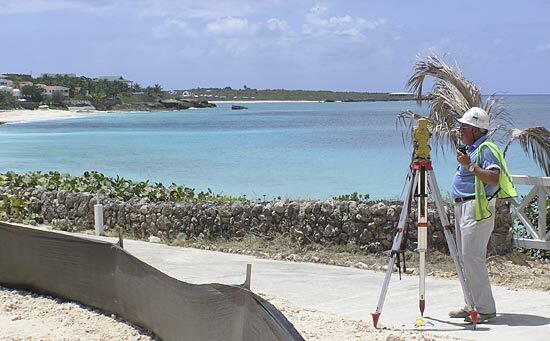 It's definitely Caribbean-villa-construction time over at Viceroy and they are headed for success. 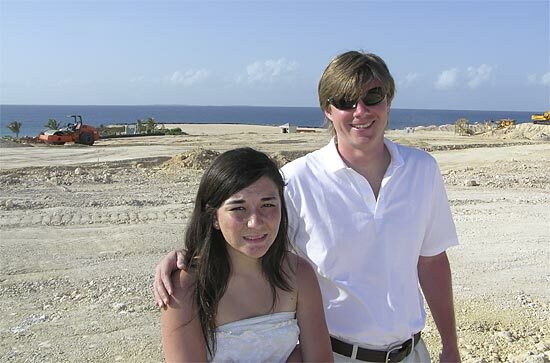 UPDATE 2009: Construction on Viceroy Anguilla has completed! 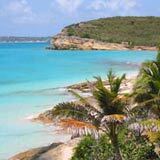 UPDATE 2016: One of the world's leading luxury hotel brands brings its unparalleled reputation to Anguilla. 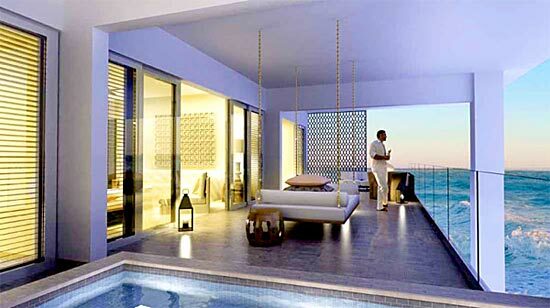 Four Seasons Anguilla takes over Viceroy.